Playing video games is fun for all ages. Yet when young children want to play video games, why not combine it with learning? 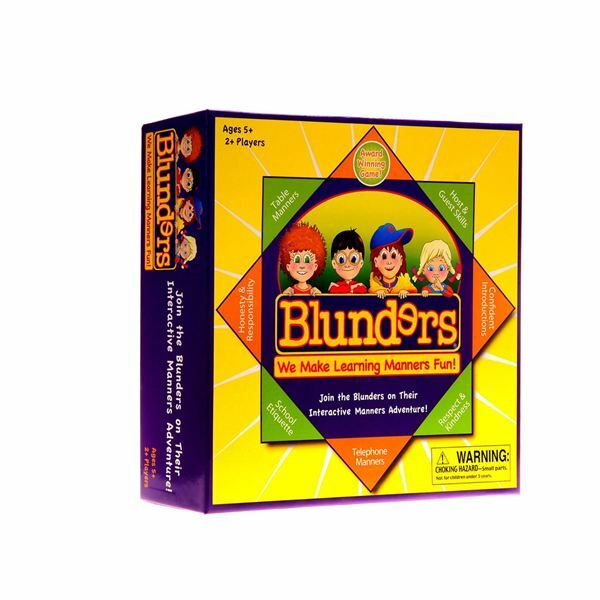 There are many educational games for ages 7 and under that focus on subjects such as math and reading. Finding the right game for your wee one depends on their interests. Excuse me; I was just scolding a child who forgot to say, “Excuse me.” It gets tiresome, doesn’t it? If you find that you’re tired of sounding like a broken record when it comes to instilling etiquette in your child, you might want to check out some of these fun games to teach children manners. 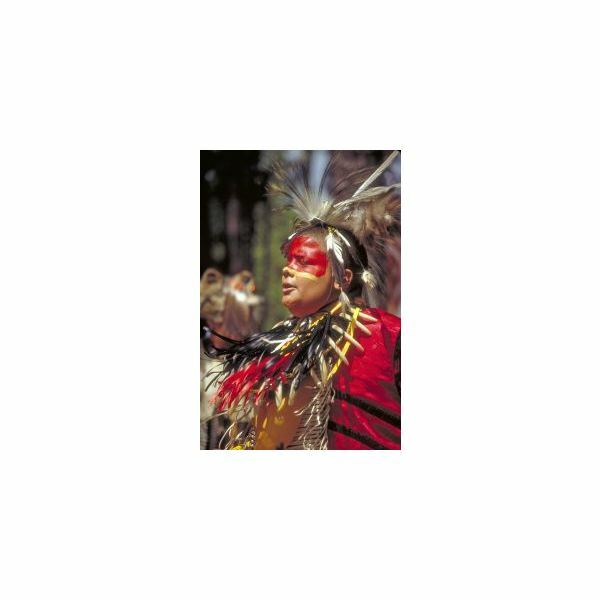 Playing games for Native American tribes was not just about having fun. Native American children’s games actually helped to enhance the child’s skills in specific areas such as observation. The games helped the children to survive in the wilderness. 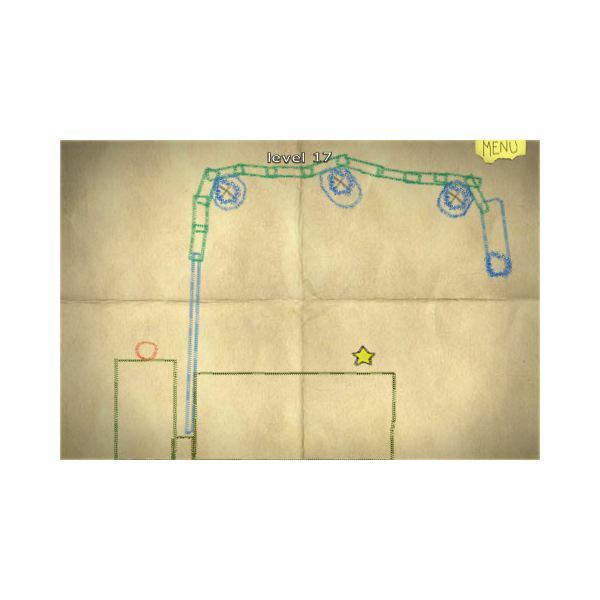 The iPhone physics game is one of the most interesting types of game in the iPhone library. Allowing you to play with things such as gravity, tools, wind, explosions and more, these puzzle games often allow for many possible solutions forcing you to really think. Are your kids inquiring young minds who are always curious about the world around them? 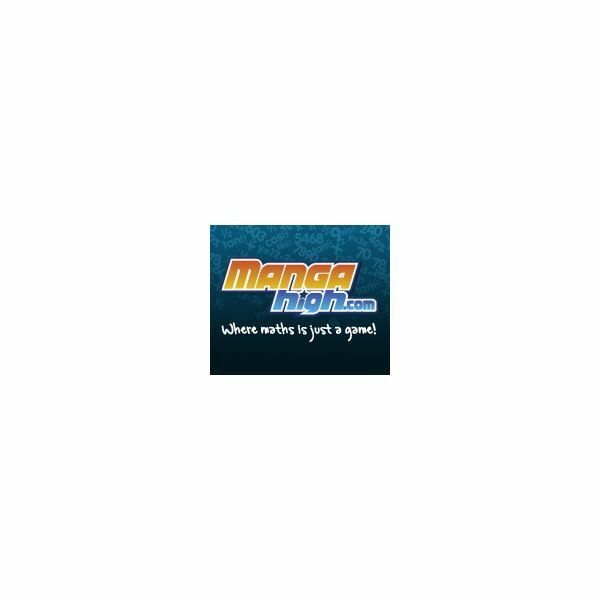 If so, the following websites are just what you need. They contain some of the best online science games for kids. 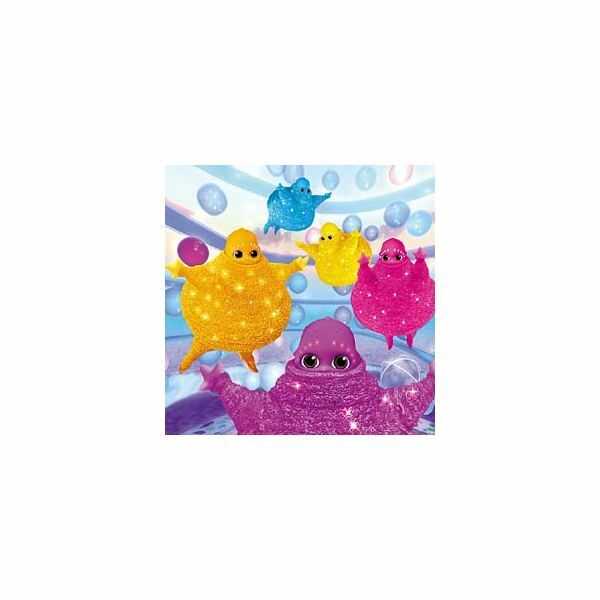 Each of them are fun to explore and play, but they also have a sound educational base. IQ test will give the parents an idea about their children’s aptness for academic performance, their ability for learning, academic abilities, etc. and this can be used to make proper decisions regarding their education. 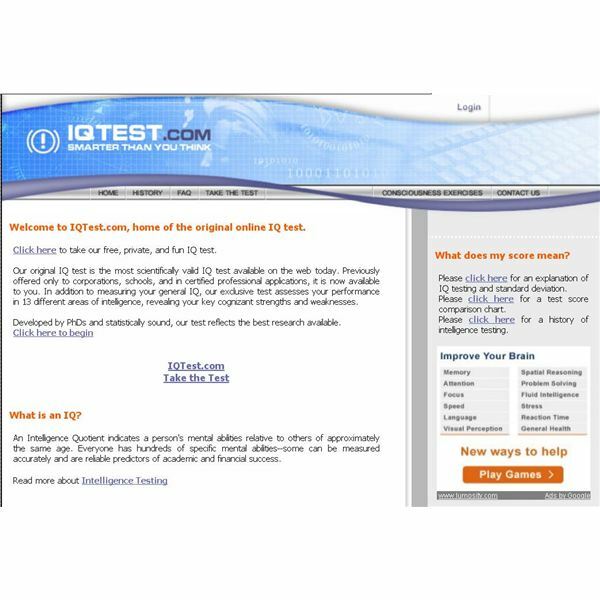 Many websites offer free online IQ tests for kids – read below to know more! 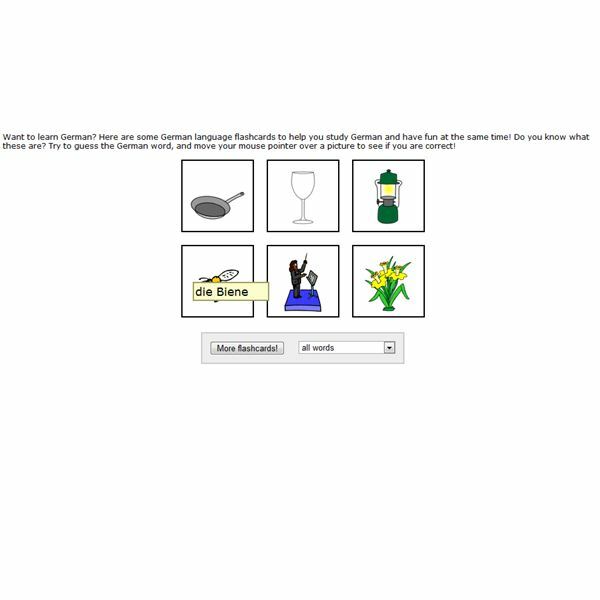 Help skills with these free online phonics games for spelling and reading. 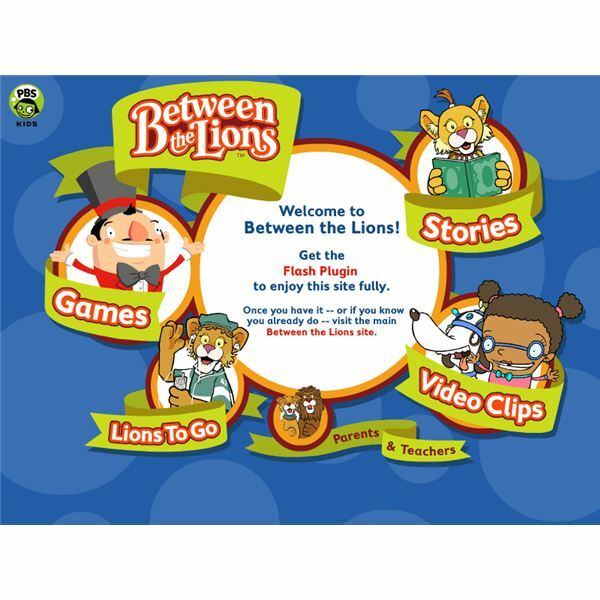 Between the Lions (PBS Kids) offers interactive activities on their site for children in Kindergarten and grade school. Read on to learn more. 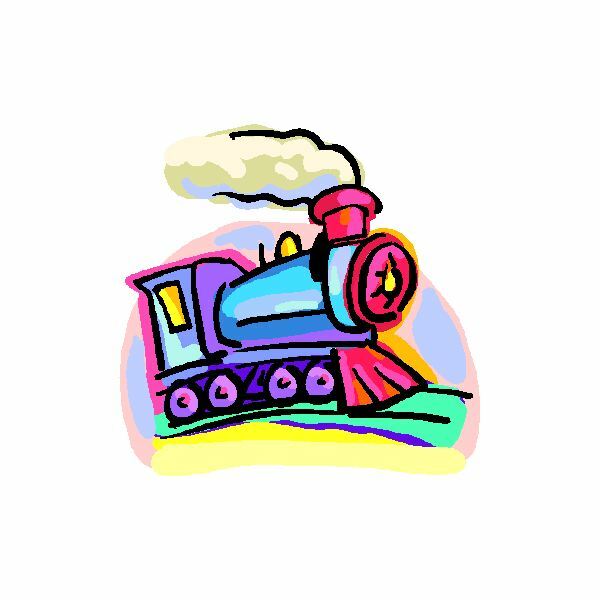 Have fun with these kid online train games! 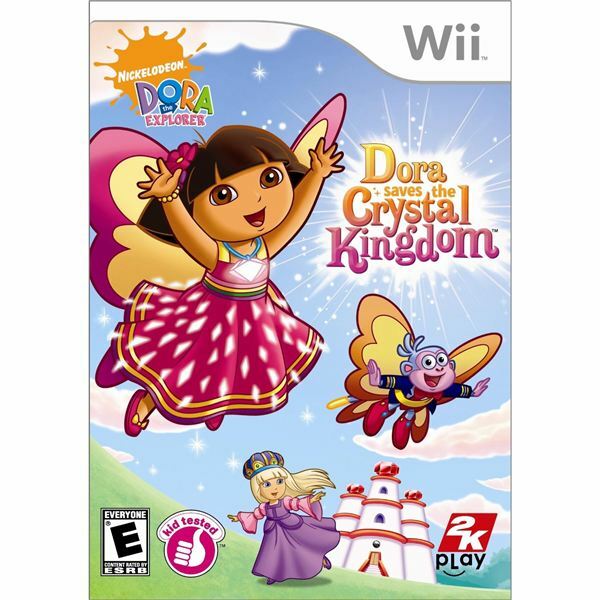 Included are games which are appropriate for younger and older children. Read on for a list of games you can try at home or in the classroom – today! When you get right down to it, simple memorization is a huge part of the overall learning process. Even if you can’t quite grasp a concept, you can at least apply it correctly if you can remember its parameters. Flash cards can only be a positive influence on the developing minds of children. These educational games are some of the best learning experiences that can be found on the Internet, but who knew they could also be so much fun! If you are the parent or teacher of a gifted child, you will love using these online games to challenge their academic boundaries. 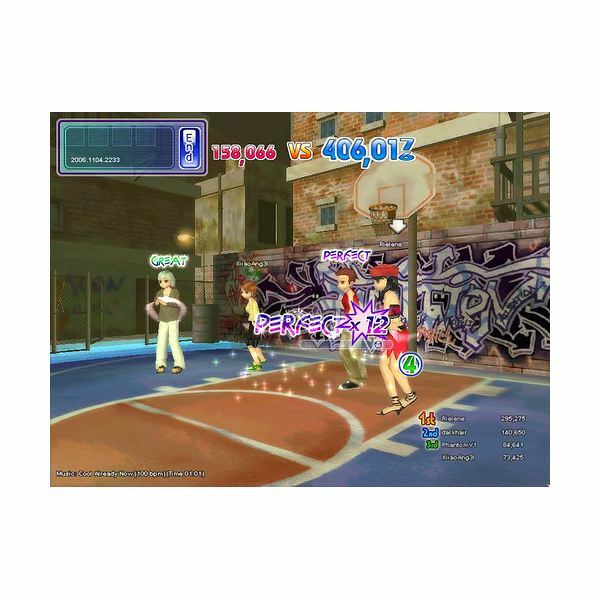 Finding games on the internet that will actually benefit children’s developing brains can be an exhausting task. Fortunately, there’s no need to look any further than this guide for online educational games for elementary students that are fun too! Learning can be fun when you add gaming into the mix. 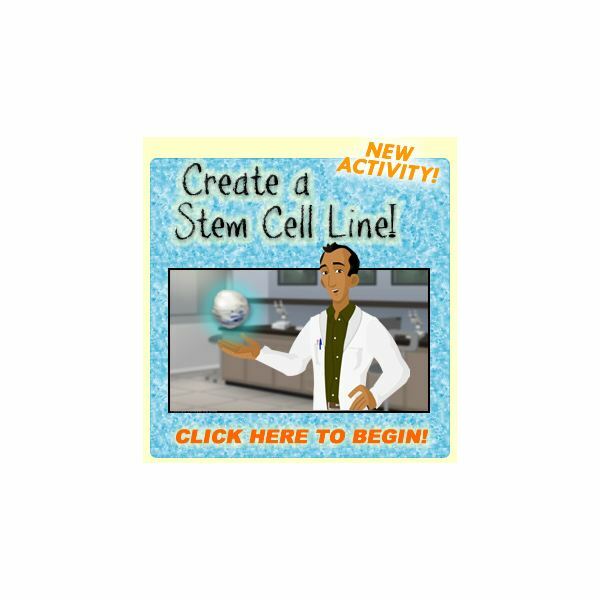 Discover which educational websites offer the best free online kids games geared towards science. Find out the most popular science games to play for fun and improved grades. You can get your kids to learn while gaming and PBS Kids has a great selection of free online games to help you do just that. Cool Free Online Puzzle Games to Tease that Brain! PC gamers who enjoy puzzles will revel in popular brainteasers like Super Stacker 2, Portal the Flash Version, and Red Remover. These free flash puzzles are great PC games.Take a break and discover what some of the best free puzzle games have to offer.